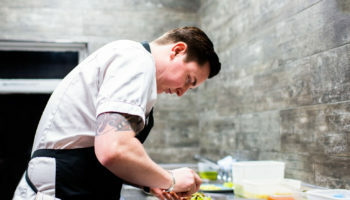 Chef John Burton-Race has resigned from his role as chef patron at Torquay’s Grosvenor Hotel. 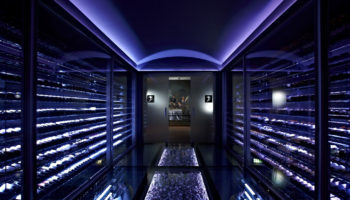 Burton-Race, who had been at the helm of the eponymous restaurant since 2016, is said to be looking for a ‘new venture’ within the hospitality industry and steps away from the Richardson Hotel Group property on ‘good terms’. 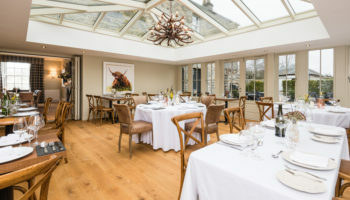 The Grosvenor Hotel was rebranded as the John Burton-Race Restaurant with Rooms in December 2017, which saw the property refurbished in a bid to boost business. 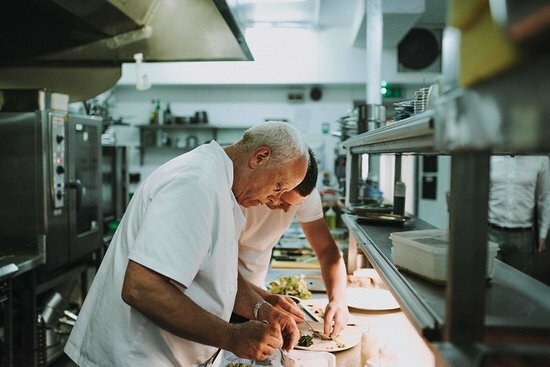 In December, Keith Richardson confirmed that the Richardson Group of Hotels was in administration, with John Burton-Race Restaurant with Rooms following suit shortly after. 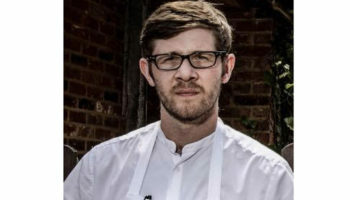 The former two-Michelin star chef said: “I am saddened that I have had to make the decision to leave the group, but I am excited about finding my next venture and look forward to seeing what the future holds for me. I have shown that I can rebuild an average restaurant into a fine dining establishment within a short space of time- if I am given the opportunity and the backing. 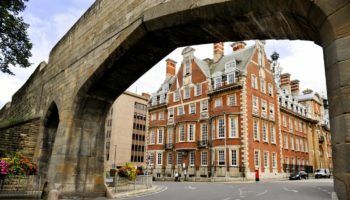 It is the latest development for the troubled hotel chain that is currently in administration, but continuing to trade. Earlier this month we revealed that The Fowey Hotel and The Metropole Hotel in Cornwall had been sold off to expanding coastal hotel group Harbour Hotels.